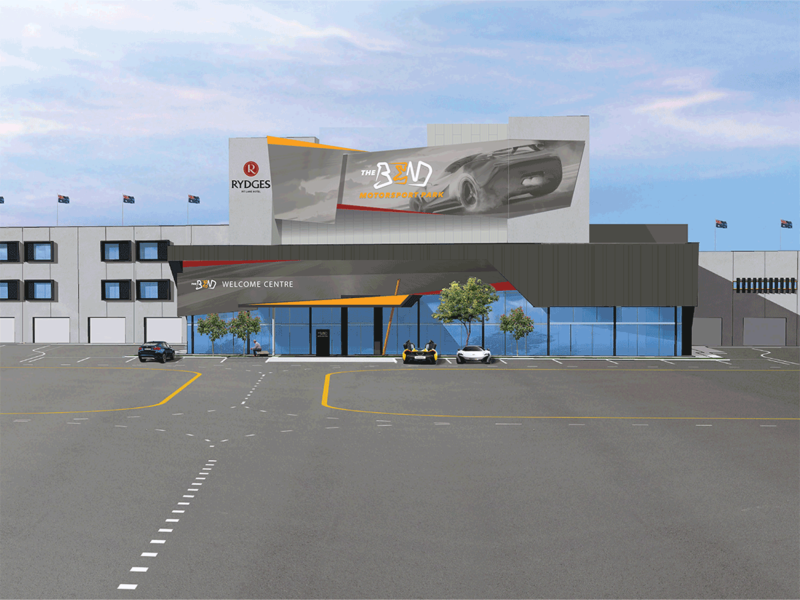 Rydges Hotels and Resorts has announced the Pit Lane Hotel at The Bend Motorsport Park, Tailem Bend, is expected to be completed in April 2018. The new four-star hotel will include 100 rooms of varying configurations, from twin-share, king rooms and suites. All rooms will be well insulated with double glazing to provide a sanctuary away from the race track when desired. Guests will be able to open balcony doors which overlook the pit lane and track. Rydges Pit Lane Hotel will be taking bookings from December 2017. A spokesperson for Rydges, Norman Arundel, said the company was delighted to grow its racetrack hotel footprint. “The Rydges Pit Lane Hotel will offer an unparalleled experience for motor sports enthusiasts. 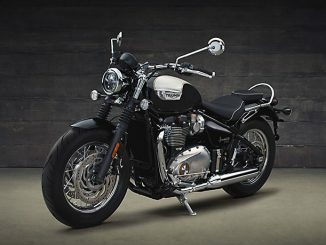 “They will be able to absorb the excitement of the racing action from their hotel room balconies overlooking the pit lane track. 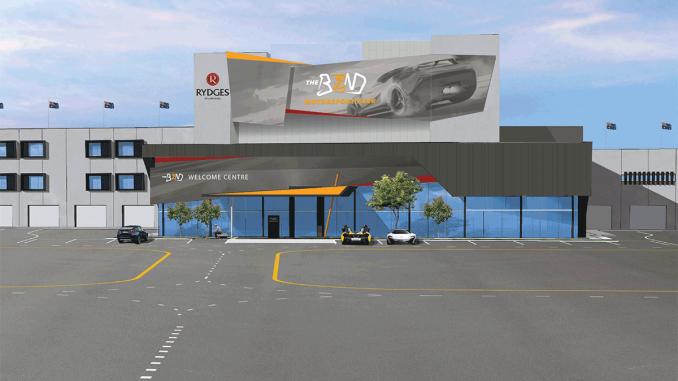 “We look forward to bringing the Rydges brand and the customer experience it is renowned for to The Bend Motorsport Park,” he said. Motorsport park developer and Peregrine Corporation Director, Sam Shahin, said the hotel will offer a unique experience. 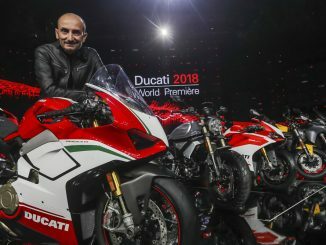 “This is truly revolutionary not just for The Bend Motorsport Park, but for South Australia and motorsport in Australia,” he said. The Bend is unique in having many motorsport disciplines ‘through the one gate’, including circuit racing for cars and motorcycles, Australia’s only purpose-built drift circuit, a CIK-FIA standard karting circuit, a rally cross circuit, an international Group 1 dragway, driver training facilities, a 4WD adventure park and a rally/off-road facility. Hotel guests will enjoy the renowned Rydges Dream Beds and complimentary Wi-Fi. A gym facility and business centre will be available for hotel guests with catering available through the lobby bar and café. The pit building will also incorporate a function centre, with multiple rooms, which can host from 20 to 600 people. The centre will be located on the atrium overlooking the racing circuit and will offer premium catering services. Over 125,000 square metres of asphalt has been laid on the South Australian track which features a 7.77km GT Circuit and 85m of aggregate rise and fall. Best thing that has happen to the outback town lovely place always stopped for food and fuel and the lookout of the Murray river.